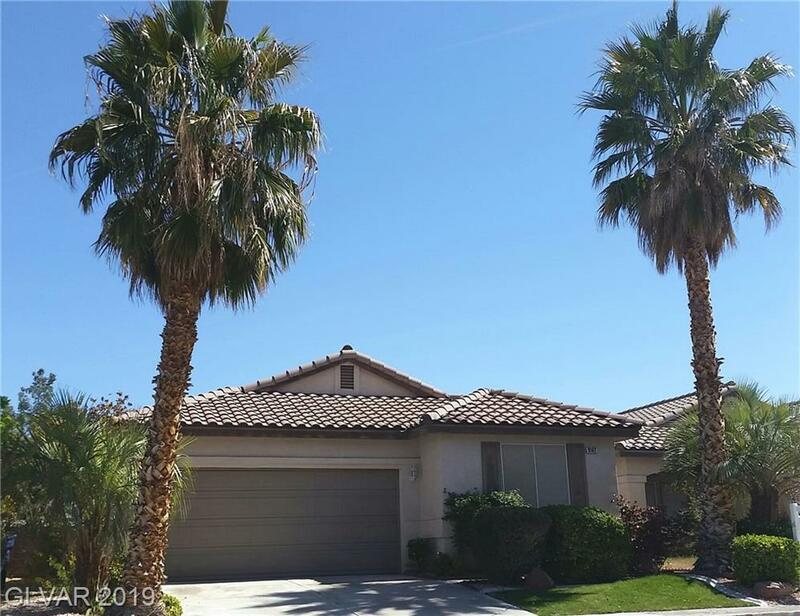 WOW...AMAZING LOCATION WITH NO HOA! 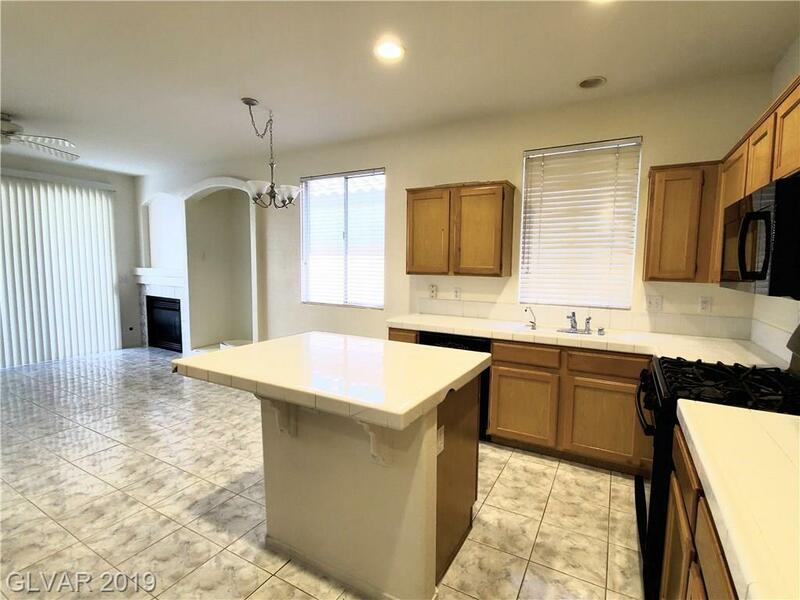 THIS CLEAN AND MOVE-IN READY 3 BEDROOM 2 BATHROOM HAS EVERYTHING! 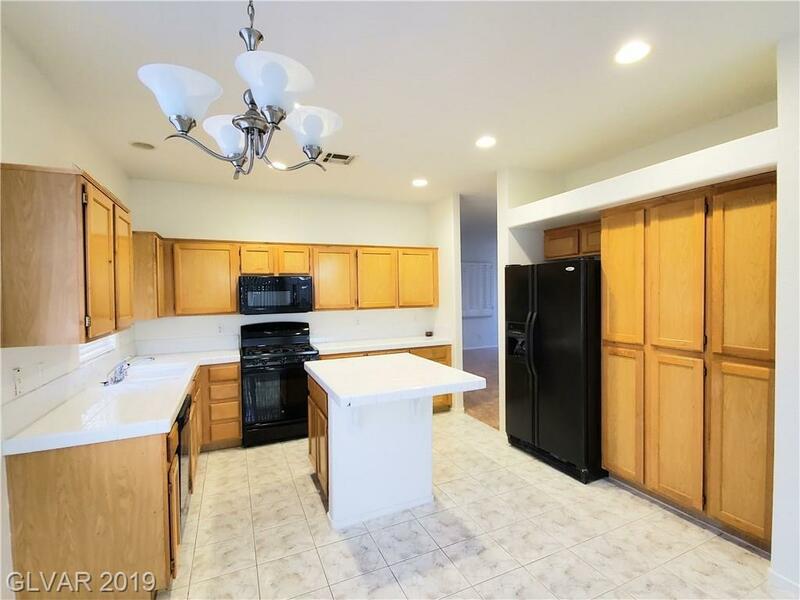 BIG KITCHEN WITH PLENTY OF CABINETS AND COUNTER SPACE, OPEN TO A FAMILY ROOM, TO MAKE FOR EASY AND COMFORTABLE ENTERTAINING! 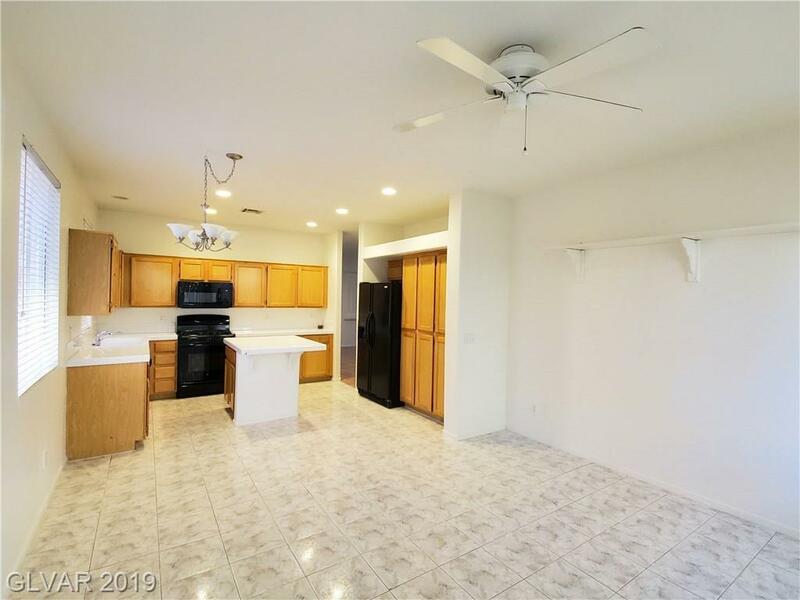 LARGE MASTER SUITE, SEPARATE FROM OTHER ROOMS, W/ HUGE WALK-IN CLOSET! LIVING ROOM AND FAMILY ROOM HAVE THEIR OWN GAS FIREPLACE! PRIVATE BACK YARD WITH UPGRADED PATIO COVER AND SPA! NEW PAINT AND CARPET THROUGHOUT HOME!